New emojis are available to all! 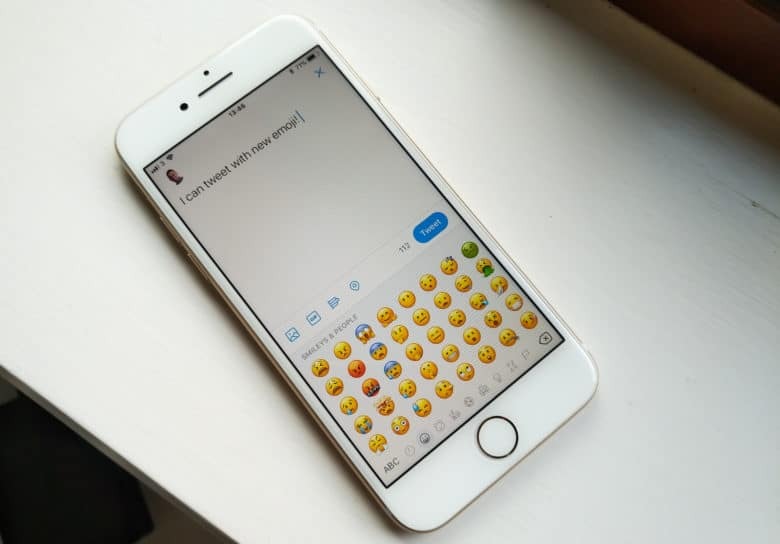 Apple rolled out its second iOS 11.1 beta on Monday, adding a whole bunch of new emoji. Less than 24 hours later, those characters are already supported by Twitter — but hardly anyone can see them. 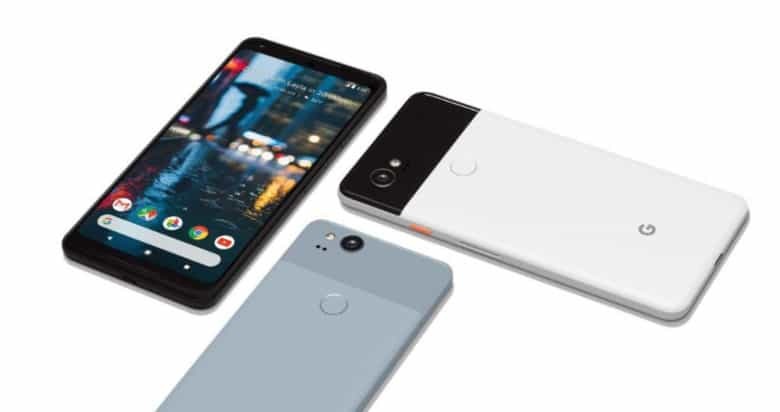 Google’s new Pixel 2 and Pixel 2 XL might be a little disappointing to some Android fans, but they’re still stellar smartphones. Both sport attractive designs that pack the best hardware available, including excellent cameras, and the speedy Snapdragon 835 chipset. But can they convince iPhone fans to jump ship? Here’s how the new Pixel lineup compares to iPhone 8 and the upcoming iPhone X.
Pixel 2 has the best camera, according to DxoMark. Google’s newest smartphone lineup just got its official unveiling. 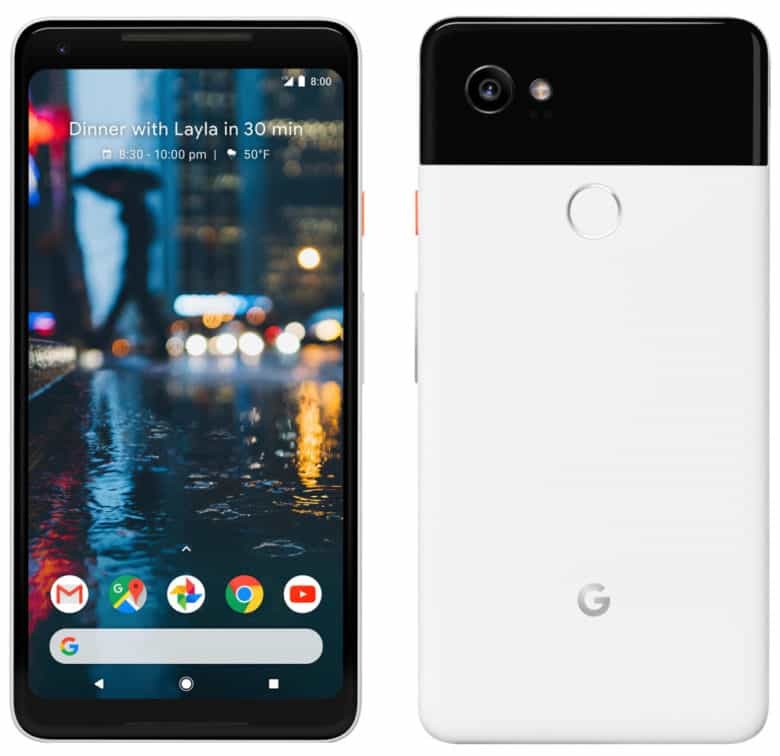 The Pixel 2 and Pixel 2 XL are a decent upgrade over their predecessors, with improved designs and better internals. But they certainly don’t give Apple or the iPhone anything to worry about. 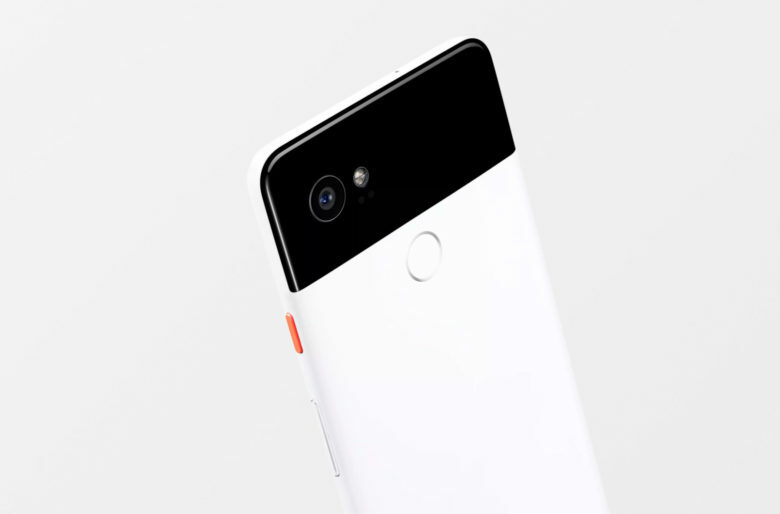 Google's new Pixel 2 XL will be made official today. Google’s popular Pixel smartphones turn 1 today. To celebrate the birthday, the company plans to unveil two new models that will compete with iPhone 8 and iPhone X. The Pixel 2 and Pixel 2 XL will be confirmed during a special event that kicks off at 9 a.m. Pacific today. You can watch the whole thing live right here. 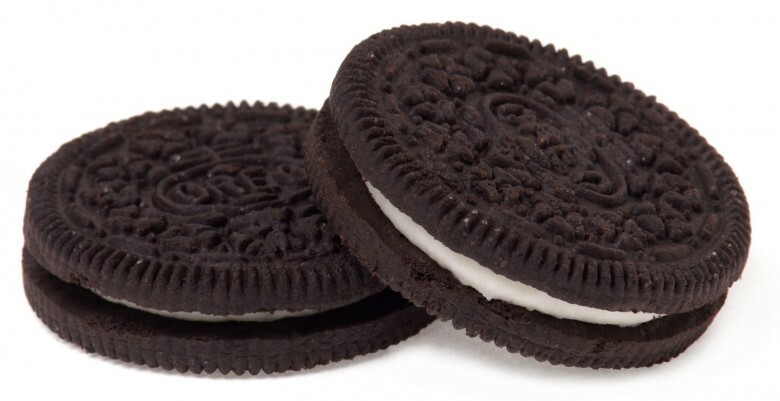 Every summer Oreo comes out with a crazy new limited edition cookie to get you to stuff your face with more delicious cream filling. 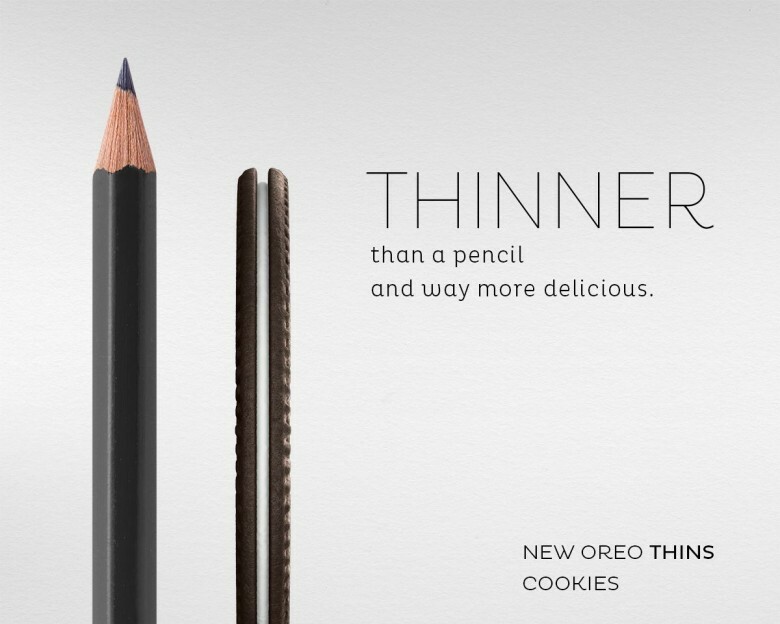 This year’s no different except instead of using watermelon, birthday cake, or lemon creme filling to tempt you, the company has taken a bite out of Apple’s playbook by making the Oreo impossibly thin. It’s official: kids love the iPad more than they do Oreo cookies. According to the “2014 Young Love” study — an annual survey carried out by leading youth and family research firm Smarty Pants — the iPad beat out 255 other brands (including Disney, Nickelodeon, Toys”R”Us, McDonald’s and YouTube) to be named the #1 brand among children aged 6-12. 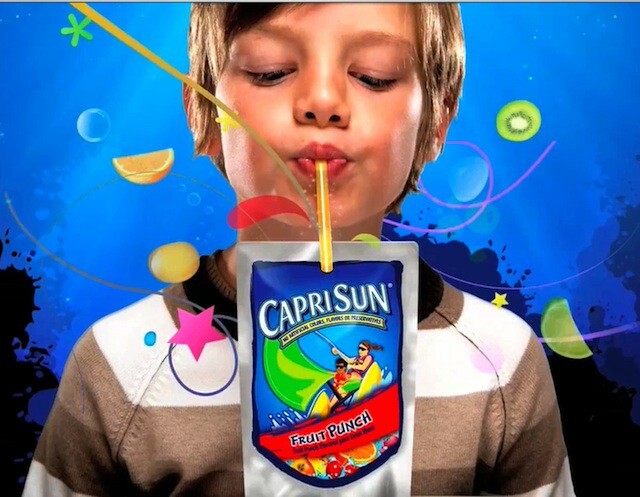 The survey was conducted among a representative sample of U.S. households, with a total of 256 consumer brands evaluated as part of a three-month study of 6,661 children and their parents. Scores were based on a composite scale of 0-1,000 based on brand awareness, love, and popularity. It’s lunch time on the West Coast. I’m starving. Like, I could eat a zebra-porcupine hybrid right now, that’s how hungry I am. 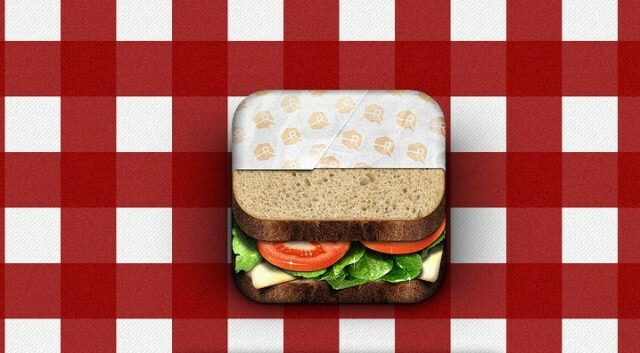 Things are only getting worse after I ran into this trove of beautiful iPhone app icon concepts that make my iPhone and iPad good enough to eat. The steak icon looks so tender. So succulent. I’m going to go grab a burrito before I start trying to eat my iPad like that poor little Taiwanese girl, but you should definitely check out these gorgeous app icons. A poll of over five thousand consumers aged eight to twenty-four has found that Apple is the most popular electronic brand in America today. Not that it’s in particularly flattering company. In fact, just looking at the companies kids today like, it seems as if most of our nation’s youth spend the majority of their time gorging themselves on junk food. Go figure!